Who can say what is coming now? cause no one gives freedom away. 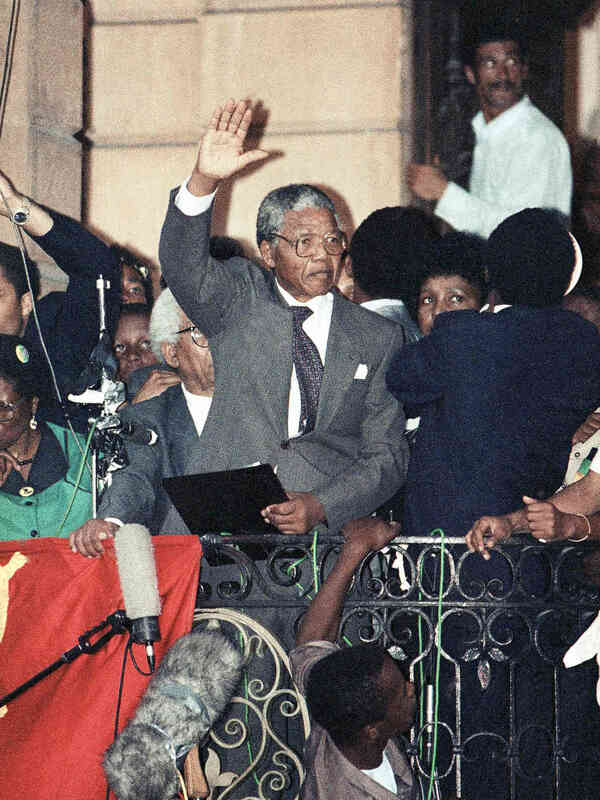 This entry was posted in Uncategorized and tagged Kathleen Hannan, Mandela by thisfrenzy. Bookmark the permalink.